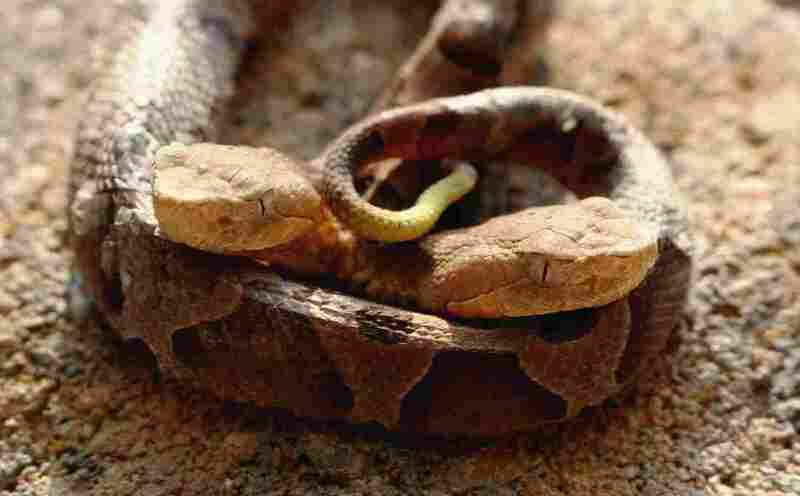 WATCH: 'Extremely Rare' 2-Headed Snake Stuns Social Media, Charms Scientists A Virginia state herpetologist says finding the mutant copperhead in a resident's yard earlier this month is an "extraordinarily rare" occurrence. Even more stunning, he says, is that it is alive. State herpetologist J.D. Kleopfer says the discovery of a two-headed copperhead snake in Northern Virginia earlier this month is an "extraordinarily rare" sighting that few of his colleagues have seen.